Ross has been an organizational thought-leader around Information Technology reaching back to the early 90's when he served as the ECM Practice and Product Manager for GTE Corporation (prior to GTE becoming Verizon). Before joining MTS Software Solutions, he was with Fiserv Inc. for 15 years as a senior leader within the ECM services organization. 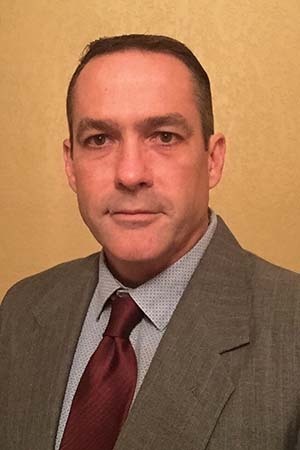 Ross has extensive experience in various ECM and Business Process Automation technologies and has demonstrated success in building highly functional services teams around these technologies. As the VP of Professional Services, Ross brings over two decades of ECM consulting and team-building experience to provide an exceptional client experience to MTS customers.